Are you interested in challenging yourself in order to gain new knowledge, insights, and make new contacts, while at the same time reducing your carbon footprint? 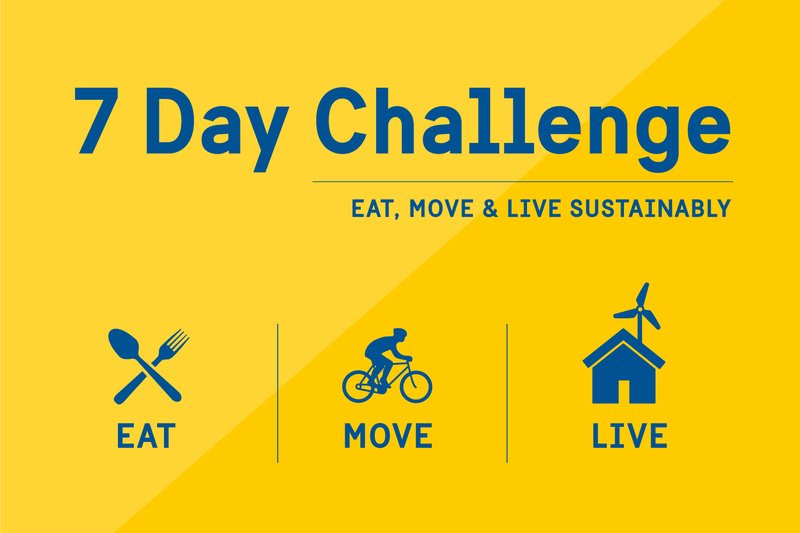 The 7 Day Challenge is a call to action inviting committed individuals around the world to practise sustainable urban lifestyles that will potentially improve their quality of life. This toolkit contains a step-by-step manual on how to host a 7 Day Challenge which is done together with a Swedish Foreign Mission.